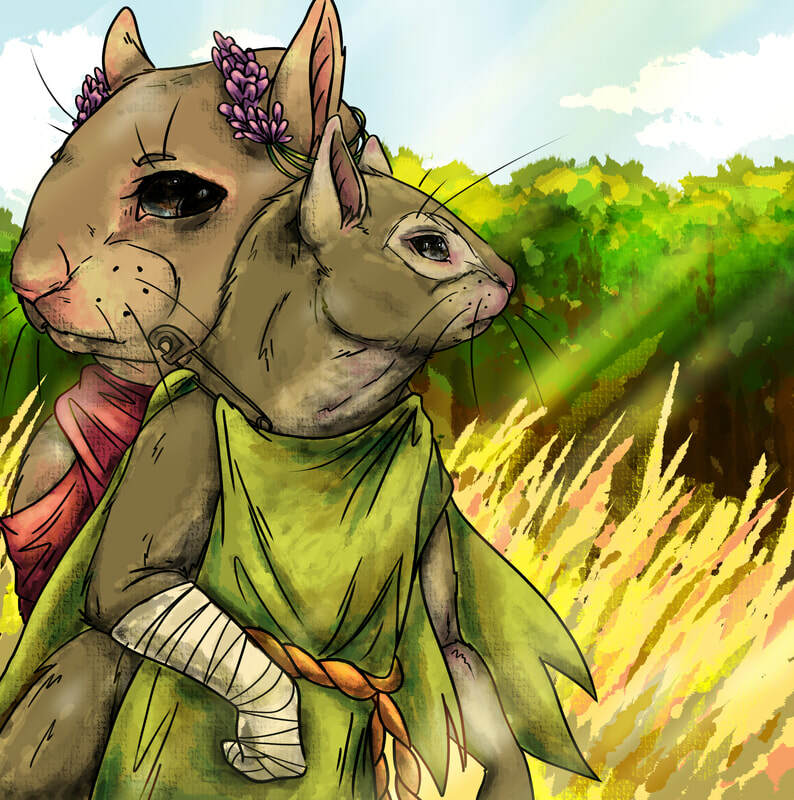 Illustration and layout of Serenity Ridge graphic novel. Images are from chapter 1 "Far From Home". 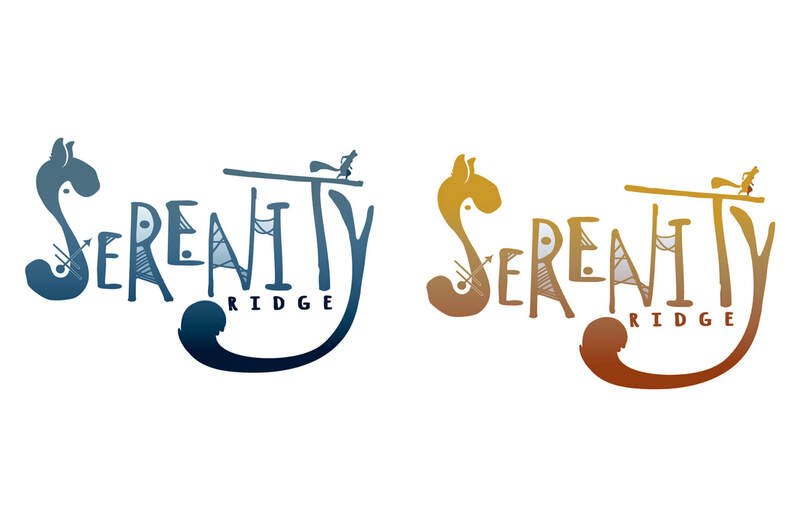 Serenity Ridge is currently still in the production phase.